Autism Assistance Dogs are specially trained to assist children on the autism spectrum by facilitating sensory integration, increased social interaction, improved communication skills and providing behavior disruption or redirection. 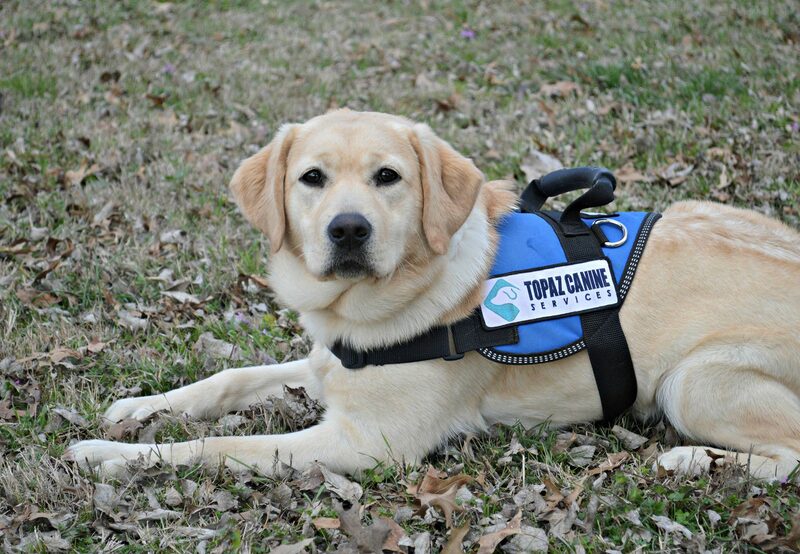 Mobility Assistance Dogs are trained to assist an Individual with a physical or neurological disability by turning on/off lights, opening doors, picking up dropped items, item retrieval, balance assistance, and many other physical assistance tasks. 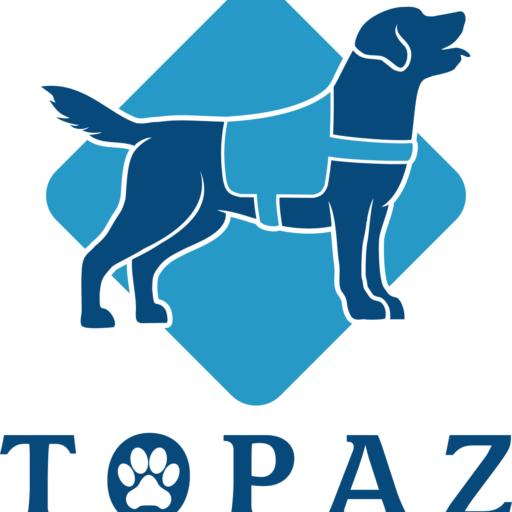 Topaz Seizure Response Dogs are NOT trained to break falls, protect, or predict seizure activity. 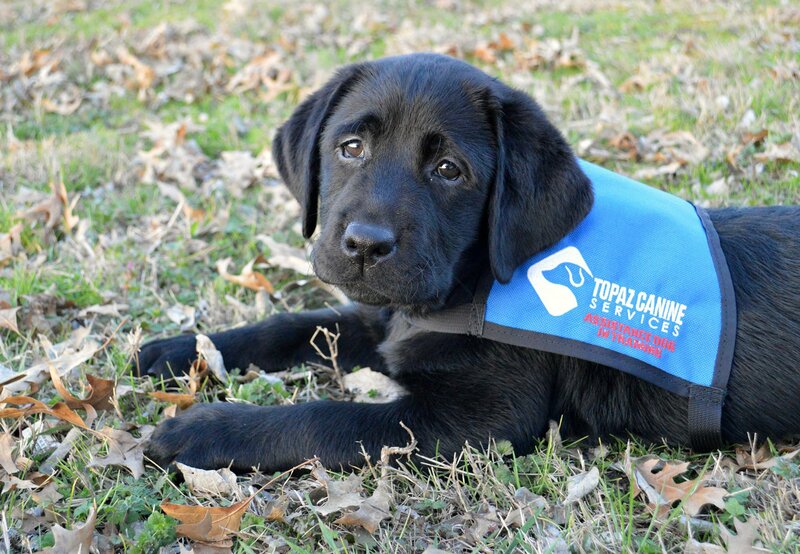 Apply Today For An Assistance Dog! We do not discriminate against any applicant based on race, color, creed, gender, religion, marital status, age, nationality, physical or mental disability, medical condition, sexual orientation, citizenship status, military service status or any other consideration as indicated by federal, state or local laws.